BPI: Tell us about your organization. The Phoenix: The Phoenix fosters a supportive, physically active community for individuals who are recovering from a substance use disorder and those who choose to live sober. BPI: What is The Phoenix’s goal? P: We seek to help our members develop and maintain the emotional strength they need to stay sober through physical pursuits. BPI: What activities do you offer? P: The Phoenix offers a wide variety of activities including yoga, CrossFit, boxing, kettlebell training, barbell training, meditation, and indoor and outdoor climbing. We also do a variety of outdoor events like hiking, mountain biking, road biking, backpacking and camping. 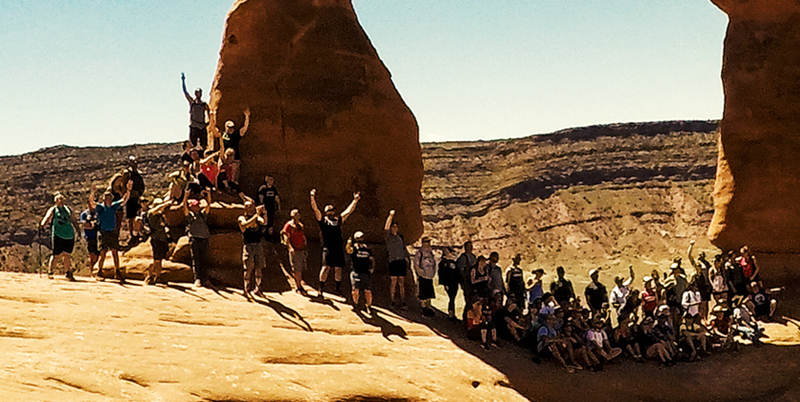 We have an annual trip to Moab each year where our Team Members hike, bike, climb, camp and socialize with other Team Members from around the country to build a sober network of peers who can support them in their recovery. BPI: Where did this idea to use exercise as therapy, so to speak, come from? 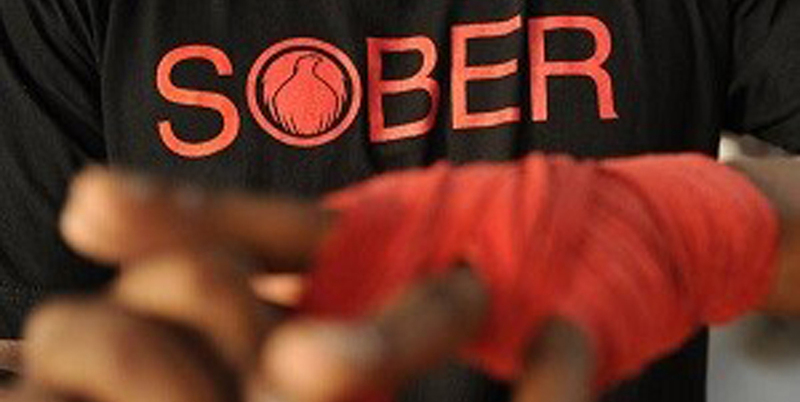 P: Scott Strode, the founder of The Phoenix, began his recovery journey in a boxing gym in Boston, MA. The more he became a boxer, a climber or whatever the discipline was, the less he saw himself as an addict or an alcoholic. BPI: Do you offer any additional services? P: Aside from the activities, we also have a Workforce Development Program, which provides an opportunity for our Team Members to pursue a career in the health and wellness industry. 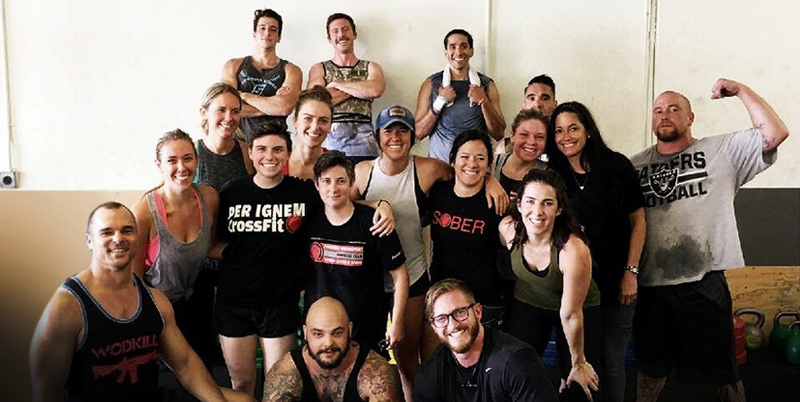 Our experienced coaches offer educational guidance and mentorship to help Team Members earn CrossFit Level 1 or NASM Personal Training Certifications. Team Members are able to volunteer with The Phoenix to develop both the technical and the soft skills needed to be a successful trainer or coach. BPI: How many people do you think The Phoenix has been able to help? P: The Phoenix has served over 22,000 people nationally on their journey of recovery. BPI: How many chapters do you have across the United States? P: We currently have seven chapters: Denver; Boulder; Colorado Springs; Orange County, CA; Boston; Danvers, MA and Boise, ID. We are rapidly expanding to bring The Phoenix programming to communities across the country. BPI: How many full-time instructors do you employ? P: We currently employ 12 full-time instructors nationally. Several of our other staff members are also certified in disciplines like CrossFit, climbing and personal training. While they do not instruct full-time, they contribute by coaching occasionally, leading outdoor events and mentoring staff and volunteers. BPI: How can someone reading this get help or get involved? P: We encourage everyone who has 48 hours of continuous sobriety to come into one of our chapters and experience The Phoenix for themselves. As far as volunteers, we are always looking for people who can help greet new Team Members or assist our coaches, and if people are interested in donating, they can visit our website. Donations are another way to help. Donations help us keep our programs free and allow us to help those in recovery to maintain their sobriety.